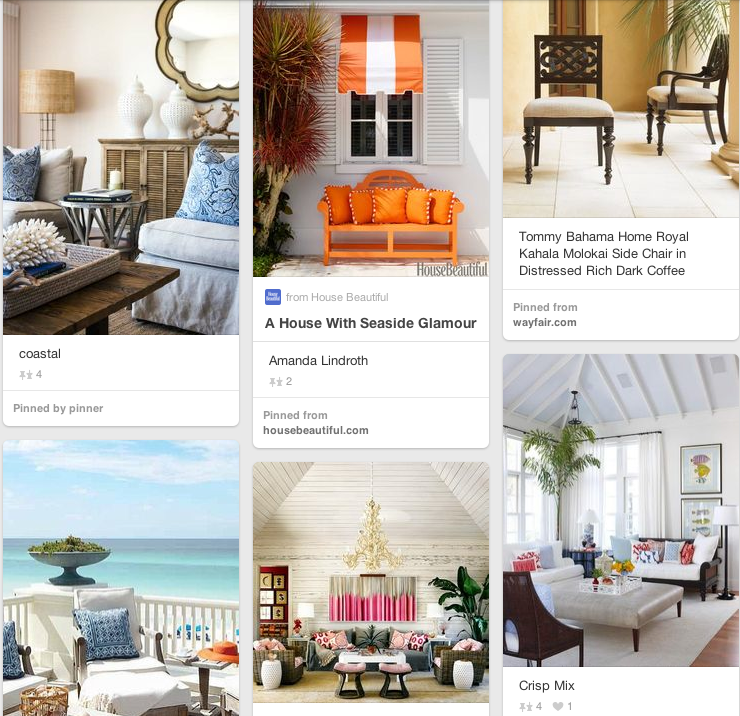 Love pinning and Michele I really find my best pins on friend's blog sites!! So fun! So addictive…your headline cracks me up! Too funny - pinning can certainly be a mental and physical workout!! I know! 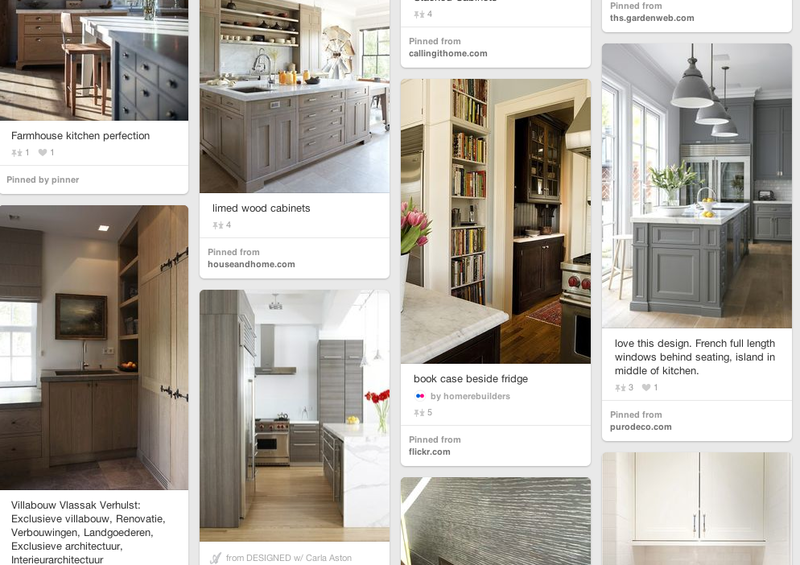 I desparately need a "PINTERVENTION"
Somehow I missed the Pinterest thing. Not because I am not interested, I just never seem to have stopped and gone exploring. I love the photos people show , like yours .. I guess this is It. I have to do it. 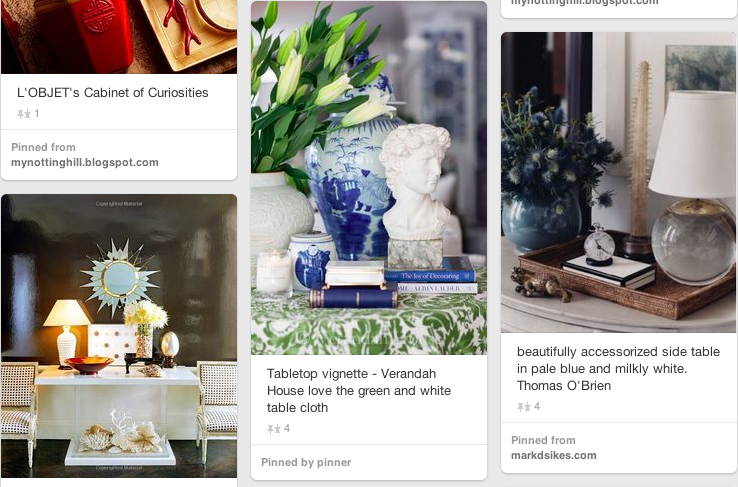 I cannot be the only person in Blogland who has not been to Pinterest. I somehow imagine I will be addicted to pinning shortly. I LOVE Pinterest! 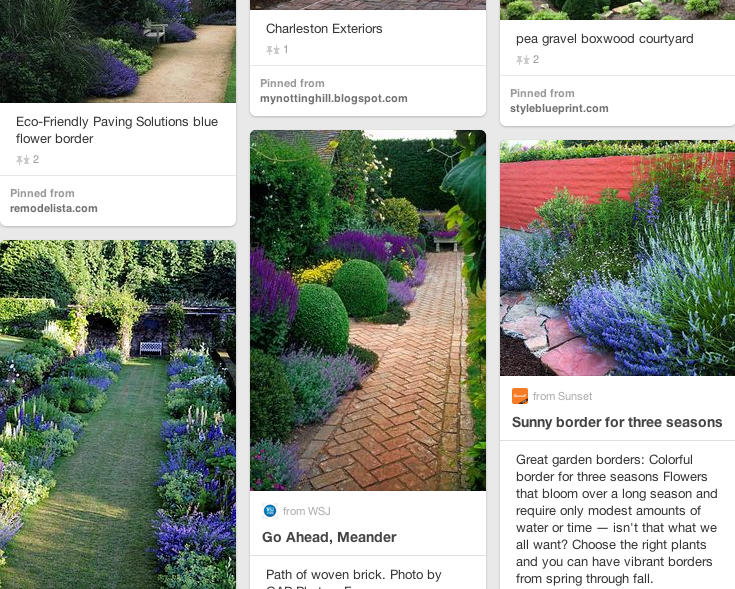 So much so that in the time that I have been pinning I have managed to pin 30,000 images! There are so many beautiful things to see, make and do all gathered in one place. 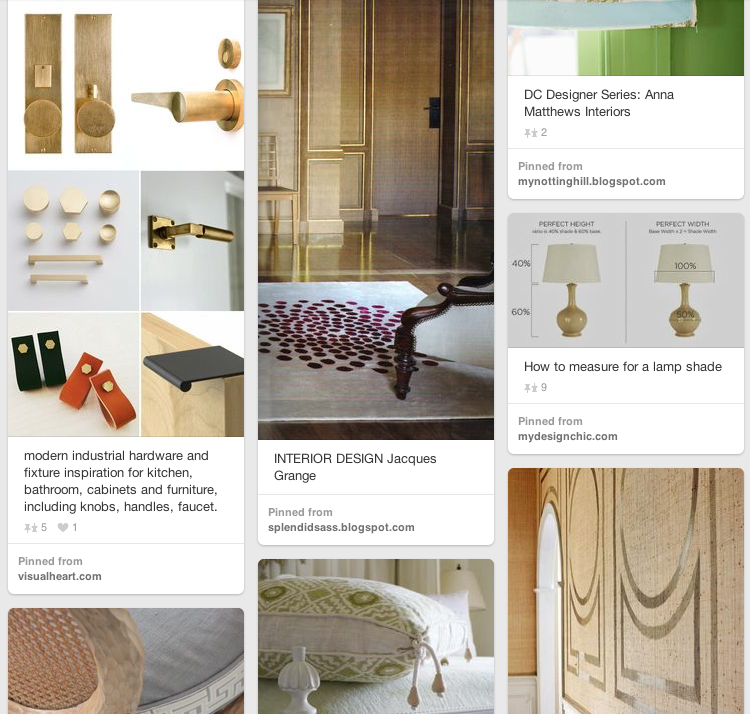 Too funny with it being so cold outside I too am pinning away at night!